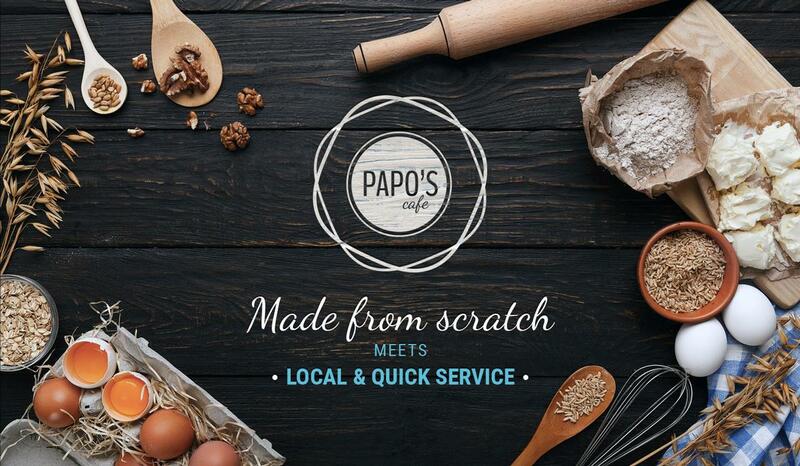 Papo’s Café is a locally owned and operated café in Springfield, Illinois serving made-from-scratch breakfast, lunches, desserts and hand-crafted coffee drinks. Whether you dine in, carry-out or drive-thru, you still get the same made-from-scratch goodness in every bite. Our homemade baked goods, fresh salads, savory soups, and daily specials are made fresh each day. As we open at 6:30am, come by for an early morning coffee or before-work bite. Late risers can catch breakfast until 11am and lunch until 4pm. 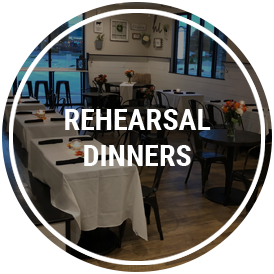 When planning Papo’s wonderfully welcoming floor plan, we knew we needed not only an incredible main dining area, but also a room designed specifically for special events. 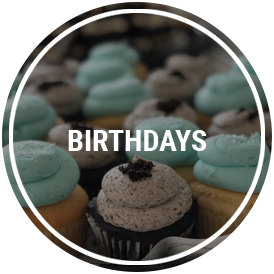 Our 300 square-foot private party room is just that—the perfect size for up to 25 guests to celebrate babies, birthdays, anniversaries, or be an ideal location for a business meeting or corporate party. 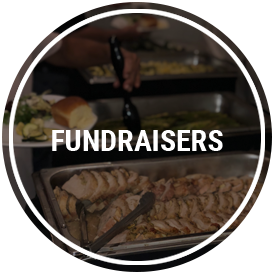 With our well-equipped kitchen and staff just steps away, you can customize your event from appetizers to the desserts. 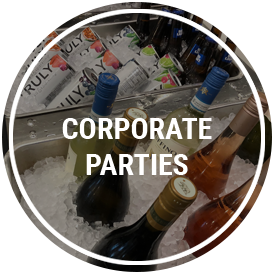 Contact Us to see how we can help with your next event. Papo’s Café opened its doors on the west side of Springfield in the Spring of 2018 by local restaurateur Will Hoecker. He has a passion for creating restaurants that fit seamlessly into the local scene as the menu boasts flavorful foods within a relaxed and friendly atmosphere—and Papo’s is no exception. Will named the café in memory of both of his grandfathers—Thomas Armstead and William Hoecker, Sr. These “Papos” were very involved within the Central Illinois community in which they were proud to call home. 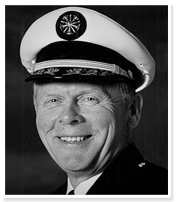 Thomas was part of the Springfield Fire Department for 28 years and then served as the Illinois State Fire Marshall for 10 years. 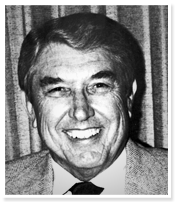 William was a World War II Army veteran and owner of the Hoecker & Associates Real Estate and Insurance Company. Both men were a part of the Christ the King Parish and loved sharing a great meal with friends and family. We know they would love the made-from-scratch dishes coming from the Papo’s Café kitchen.